Huawei’s focus on the budget market scene has brought about the introduction of the Huawei Y6 (2019). 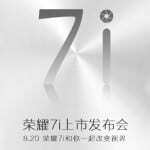 It joins the Huawei Y series as the sequel to last year’s Huawei Y6 (2018). The OEM revamps the Y6 line by bringing the crisp appearance of the dewdrop display. 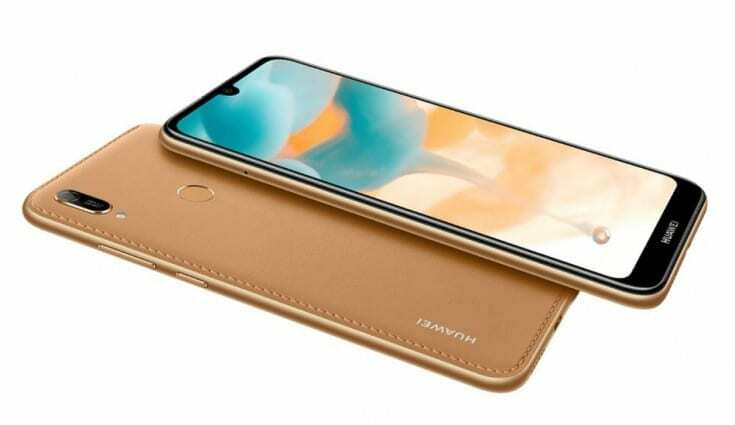 The dewdrop display happens to be the design front Huawei employed in most of its smartphones in early 2019, Huawei Y7 Prime (2019) and Huawei Y7 Pro (2019) being chief among them. There’s this tradition of Huawei releasing Blue-coloured editions of their smartphones; the Huawei Y6 (2019) follows in this direction. Other iterations such as Amber Brown and Midnight Black are also in the mix. Away from the hues and saturation, the device is wrapped in plastic material that’s addicted to fingerprint marks. Speaking of fingerprints, a fingerprint sensor is placed behind the smartphone for biometric security. Jumping on the display ship is the spectacular 6.09-inch IPS screen. The expressly large display comes with 720 x 1560 pixels resolution that’s enough to supply adequate clarity of multimedia. What determines how long the Huawei Y6 (2019) will last is a 3,020mAh battery. Accepted, the battery capacity offers limited hours of web browsing, say 6 to 7 hours, but we have to bear in mind that the price point requires some cutbacks. 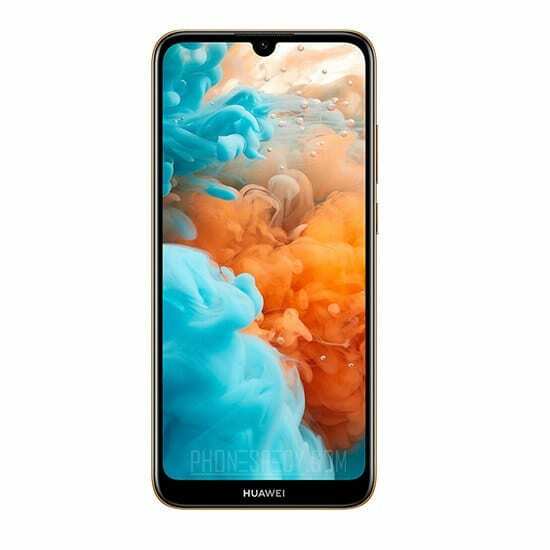 Huawei’s one of the king of photography in the smartphone world, and they were generous to gift this smartphone a 13MP primary shooter together with PDAF and f/1.8 aperture. The benevolence continues as the front camera enjoys an 8MP lens. Fortunately, both sides of the phone are equipped with LED flash for illumination. There’s nothing out of the ordinary in the hardware segment save the ROM capacity. Before that, the powerhouse on this gadget is the MediaTek Helio A22 with Quad-core 2.0GHz CPU. For multitasking aids, the chipset teams up with a 2GB LPDDR3 RAM. About the ROM, you can store thousands of music files and videos on the 32GB storage of the smartphone. Meanwhile, the Android 9.0 Pie and Emotion UI 9 deliver crisp features on thlow-costst smartphone. You can purchase the smartphone from leading online and offline retail outlets across Nigeria. 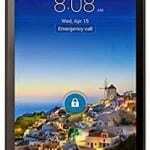 The smartphone sells for 45,000 Naira depending on the location and deal.